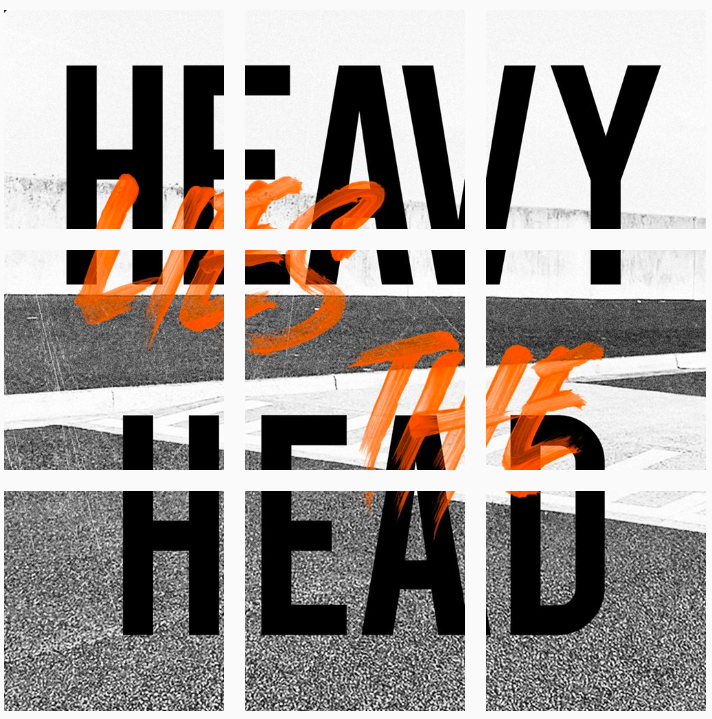 Vanessa Amorosi has teased new music on Instagram, with a post that declares ‘Heavy Lies The Head’. TMN can reveal it’s the title of her new single which goes to radio on Friday (March 29) and DSPs on April 5. This will be her first commercial release in close to nine years. TMN also understands Amorosi has been building up for her musical return, signing with indie label Angel Works Productions run by Jennifer Fontaine and distributed by Universal Music Australia. She is now managed by Sound Management Australia’s Steve Scanlon. Industry veteran Russell Thomas (KAOS management) will be visiting radio with Amorosi this week for a number of boardroom performance. Hailed as one of the best voices to come out of Australia, Amorosi is set for a big year of releasing new music in Australia and internationally. The animal rights activist was still at school when she released her first record. Her breakthrough came with the double-Platinum ‘Absolutely Everybody’, also a big hit in Europe. She notched up a series of strong albums with Power, Somewhere In The Real World and Hazardous, selling 2 million units around the world.